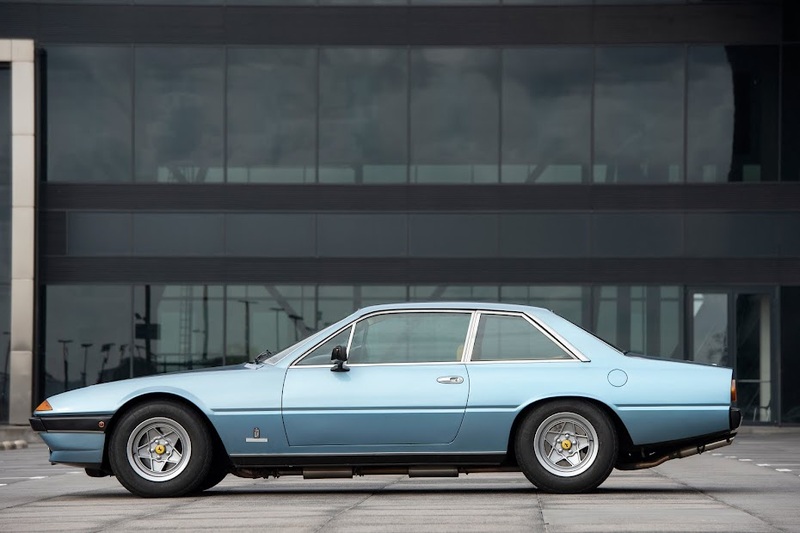 Ferrari 400: Petrolicious: Will the #Ferrari 400i be collectible? + Ferrari: #Ferrari 400 Automatic: a masterpiece designed in 1972. Petrolicious: Will the #Ferrari 400i be collectible? + Ferrari: #Ferrari 400 Automatic: a masterpiece designed in 1972. And here another recent FB posting by the Official Ferrari group. Surprisingly they're stating it's a masterpiece.